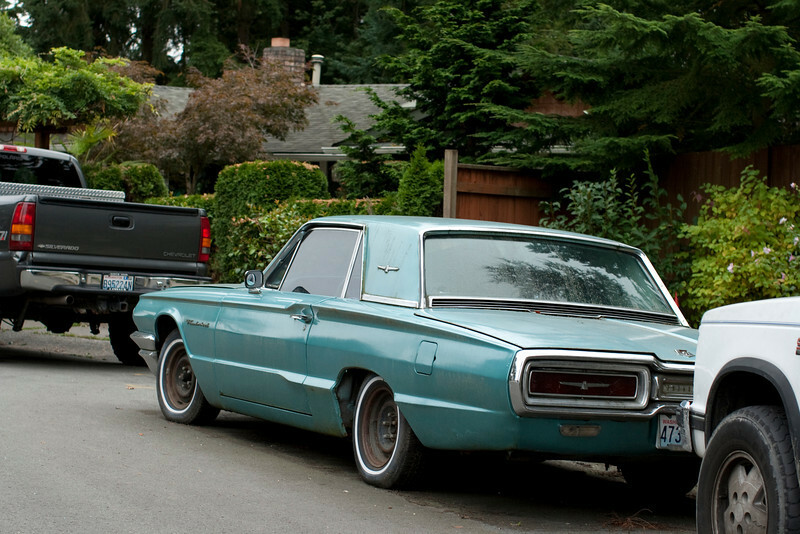 We've been walking by this Thunderbird sitting at the curb in the neighborhood for over two years. Nate started loving this car when he was 9 years old. At age 11 he starts working on owning it.